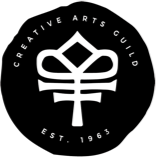 The Creative Arts Guild offers year-round instructional classes in the areas of Dance, Visual Arts, Music and Gymnastics for students of all ages. Last year we provided nearly 4,500 classes to over 550 students and more than 3,000 private music lessons to more than 100 students. Each department offers its students opportunities to showcase and celebrate their work in the form of recitals and exhibitions. Our Dance Department offers ongoing classes in ballet, pointe, jazz, modern, and hip-hop for students of all ages. Ballet Dalton, the Guild’s resident pre-professional company, gives dedicated dance students the intense training needed to pursue a career in dance should they choose to do so. Ballet Dalton has two company levels: Junior Company and Senior Company. Our highly qualified dance staff offers a diverse curriculum and all of our teachers hold degrees in dance and dance pedagogy. The dance department and Ballet Dalton produce an annual original full length ballet entitled The Snow Queen each fall as well a Spring Recital each May. Our competitive gymnastics team offers two different training and competition tracks – compulsory and excel – allowing gymnasts and their families more flexibility in scheduling practices and choice in training level. Each year our gymnasts are more competitive at their meets. Recreational gymnastics, tumbling and parkour classes are offered to students walking-adults. All of our students participate in our annual end of the year Gymnastics Expo, which gives our students an opportunity to showcase their skills and celebrate their accomplishments with family and friends. Our Music Department employs 13 music instructors who offer private lessons in piano, voice, guitar, saxophone, flute, brass instruments, percussion, violin, banjo and recorder. All of our students are given the opportunity to perform at seasonal recitals and concerts. We have recently added a new early childhood group music class — First Steps — intended for students ages 3 months - 5 years old. 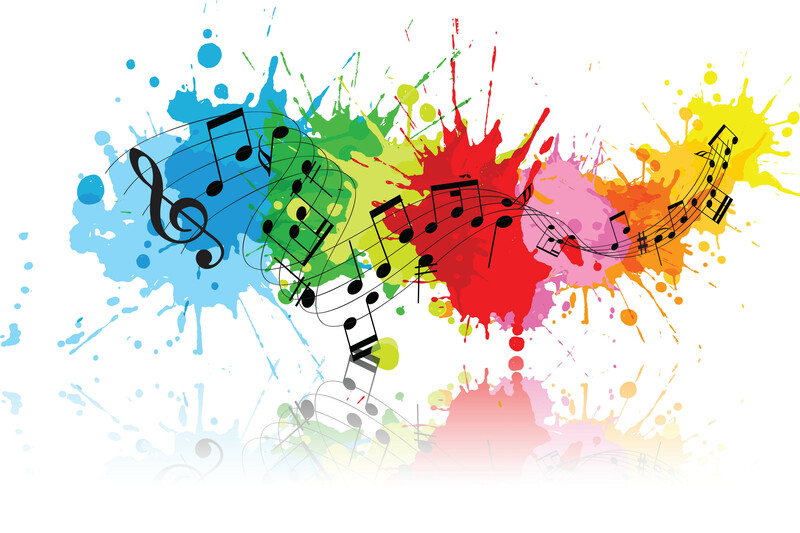 This program offers songs that are modern and fun and that kids today can relate to. Our instructor, Anna Wiles, is energetic and loved by the kiddos and their parents alike. Our Visual Arts department offers classes for children and adults in the areas of drawing, painting, pottery, mixed media and art exploration. 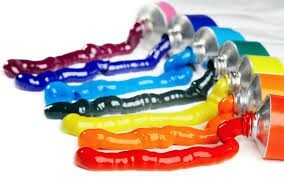 We offer art classes at both of our facilities. We have 5 visual arts instructors who teach specialty arts classes ranging from an introductory Discovering Art class to advanced Acrylic Painting and Life Drawing. Many of our art students are given the opportunity to showcase their work in our galleries.